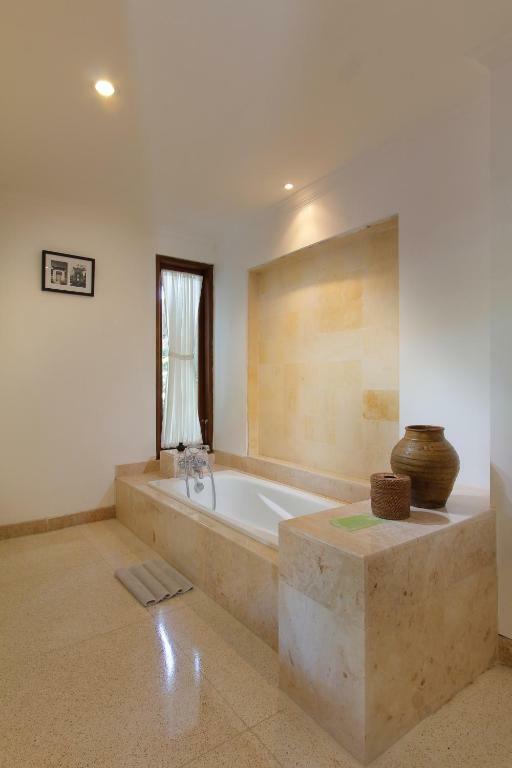 Alam Ubud Culture Villa And Residence has 2 spring water swimming pools with views of the river valley and forest. 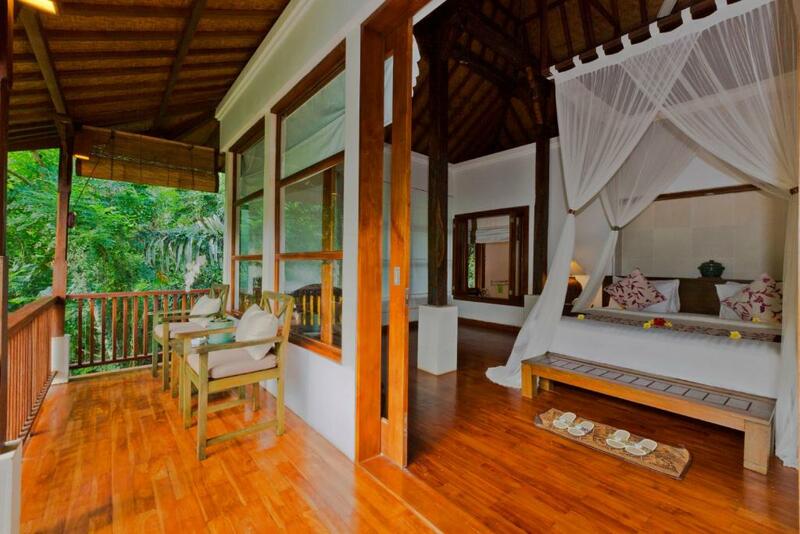 It offers free shuttle services to Ubud Centre and free internet. 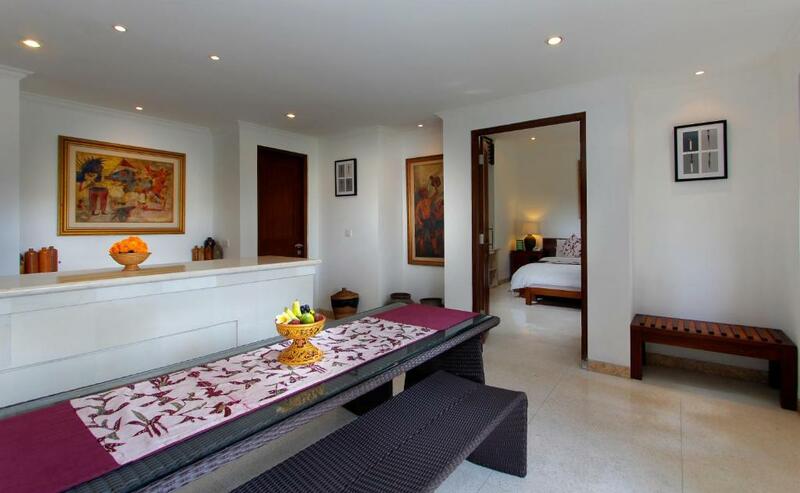 The spacious villas at Alam Ubud Culture Villa And Residence are set on the hillside and come with modern Balinese décor. 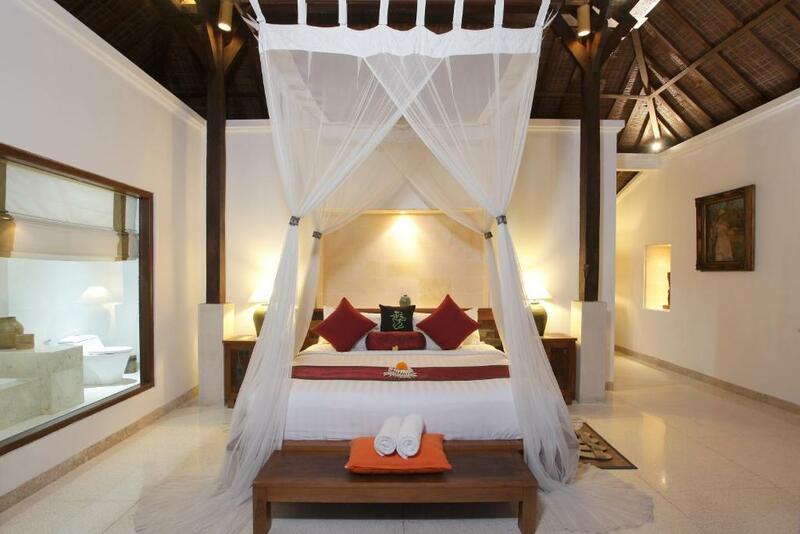 Each villa is fitted a balcony and equipped with a satellite TV. 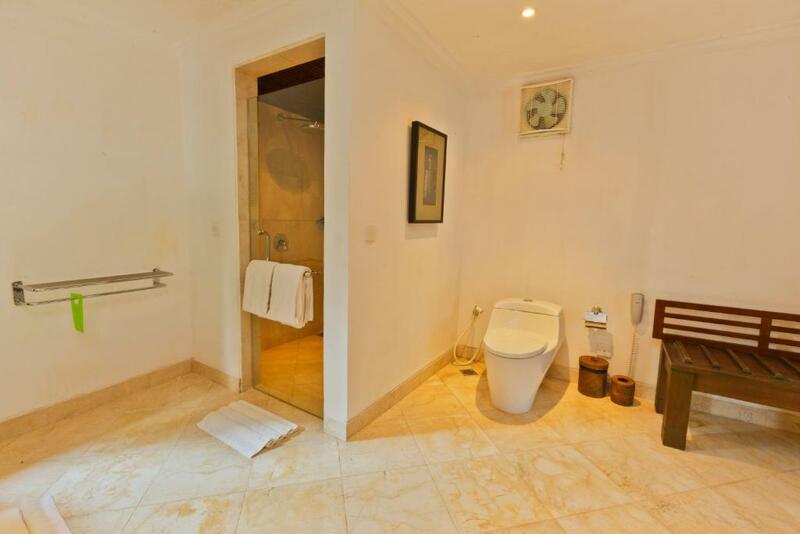 A bathtub and toiletries are provided in the en suite bathrooms. 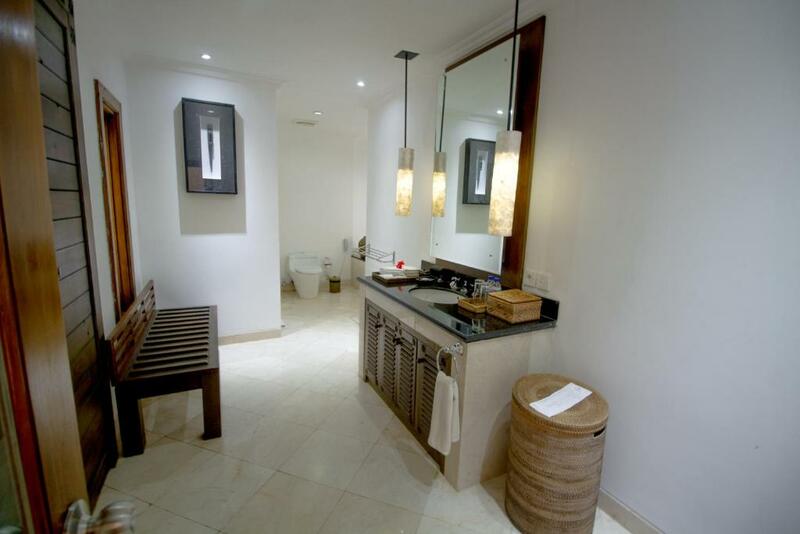 Recreational options at the hotel include enjoying a massage at the spa or relaxing with a yoga session. 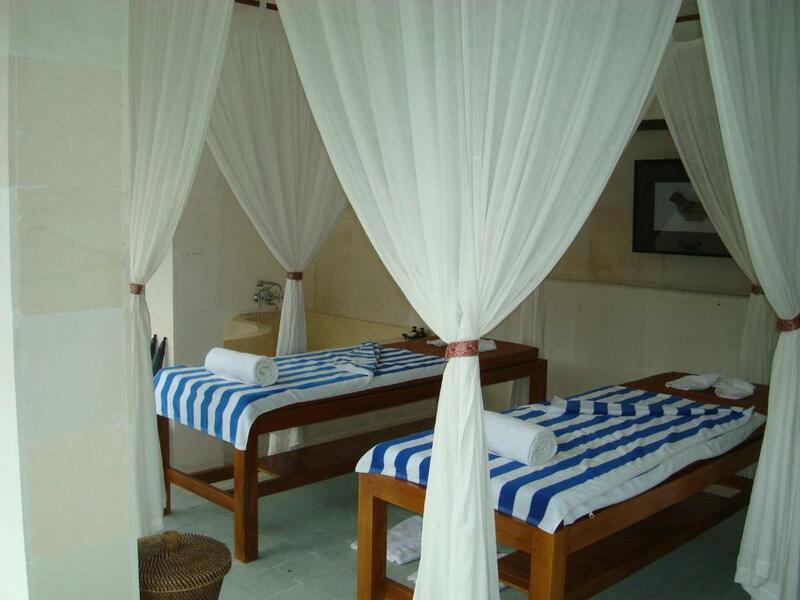 Alam Ubud offers regular yoga classes weekly. 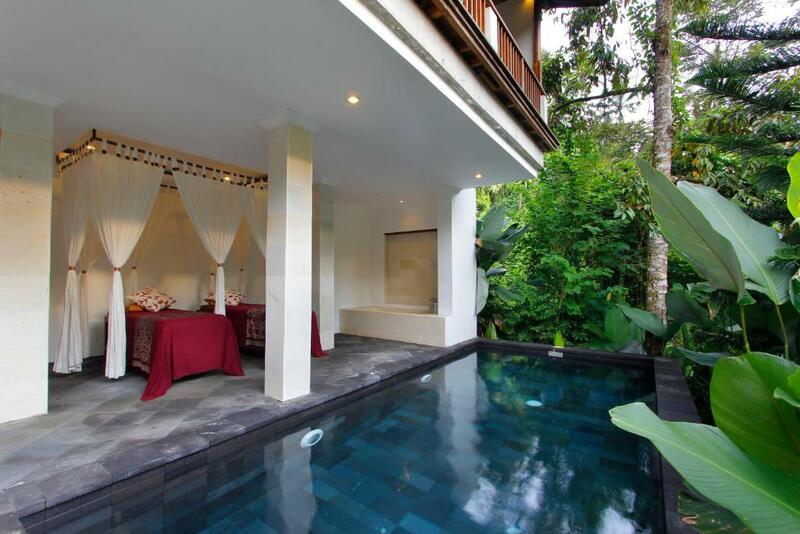 Culture Villa, Alam Ubud also provides currency exchange and car rental services. 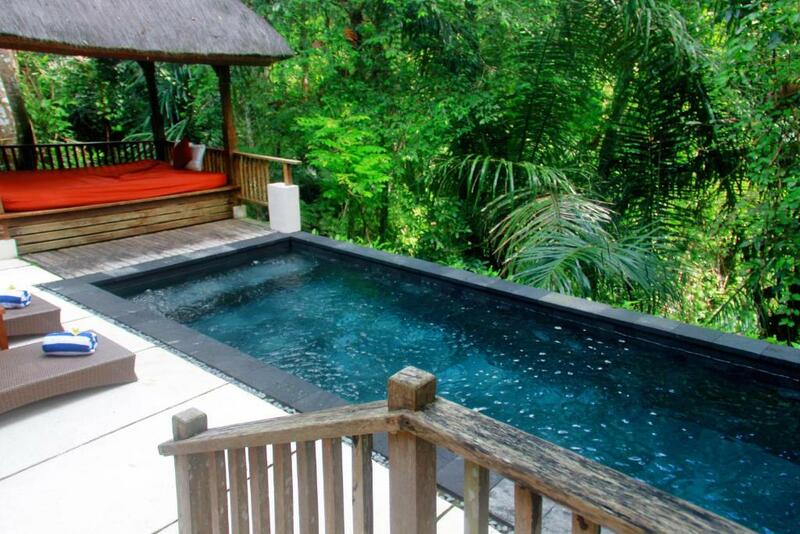 At Emerald De Ubud, guests can have Asian and Western dishes while enjoying views of the tropical jungle. For those who love raw food, the chef can prepare special raw food menu upon request. 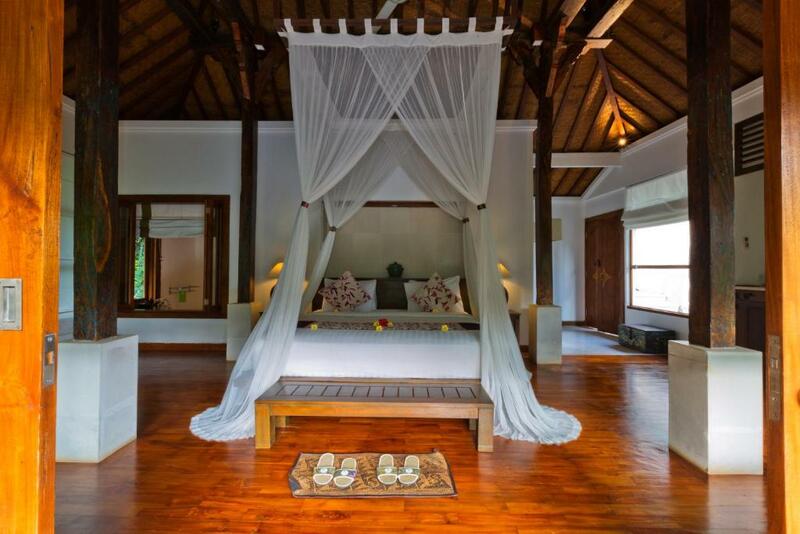 Alam Ubud Culture Villa And Residence is a 35-minute drive from Denpasar and an hour’s drive to Ngurah Rai Airport. 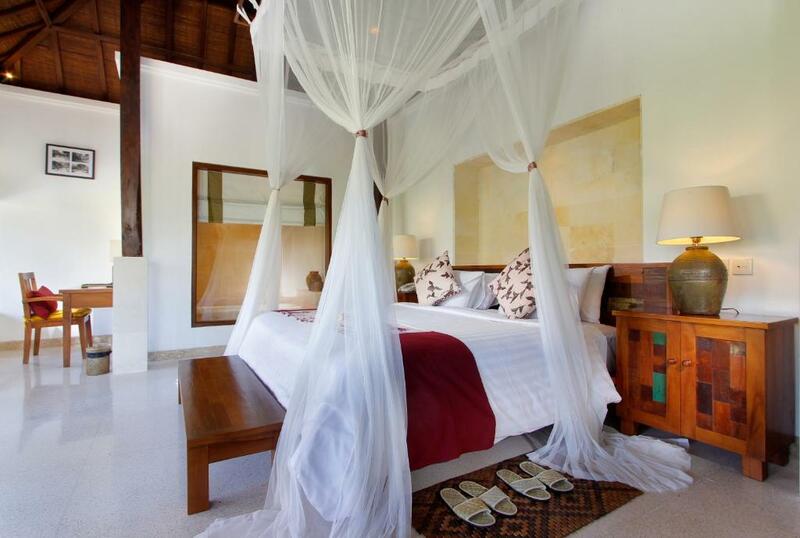 Please inform Alam Ubud Culture Villa And Residence in advance of your expected arrival time. You can use the Special Requests box when booking, or contact the property directly with the contact details provided in your confirmation. 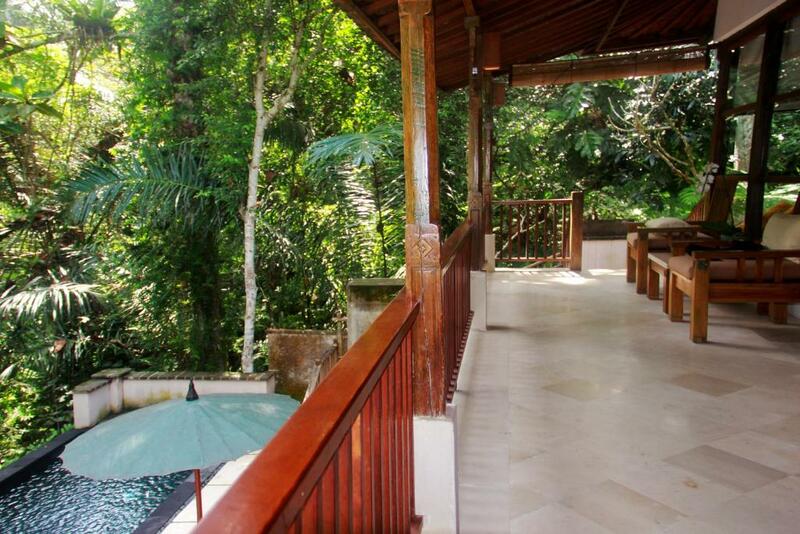 This air-conditioned villa comes with a private balcony overlooking the tropical gardens. 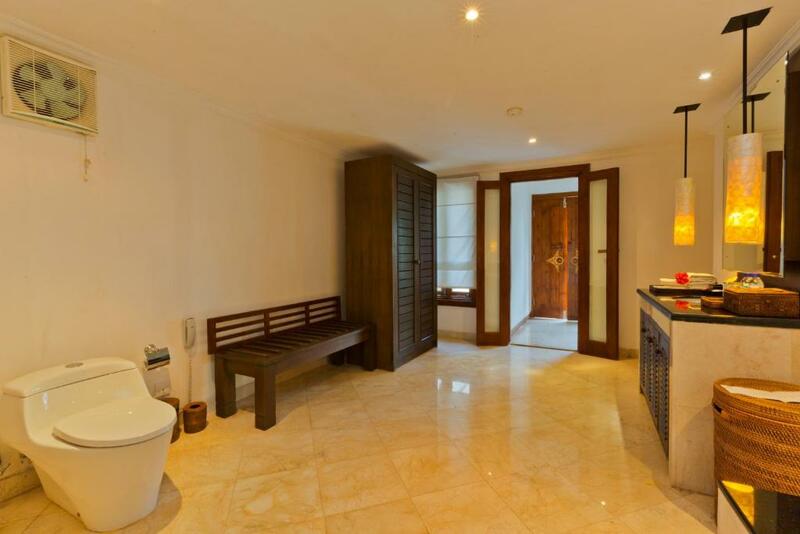 A minibar, coffee maker and free WiFi are included. 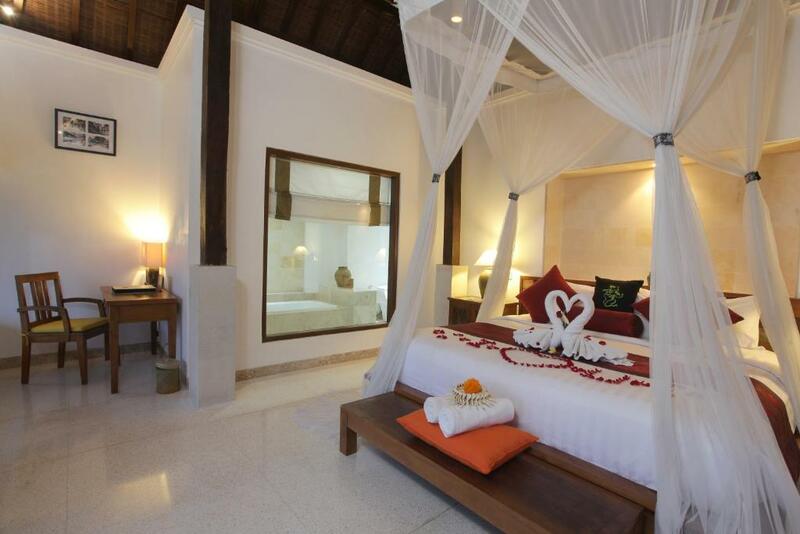 This air-conditioned villa includes a private pool and private balcony overlooking the tropical gardens. A minibar, coffee maker and free WiFi are included. 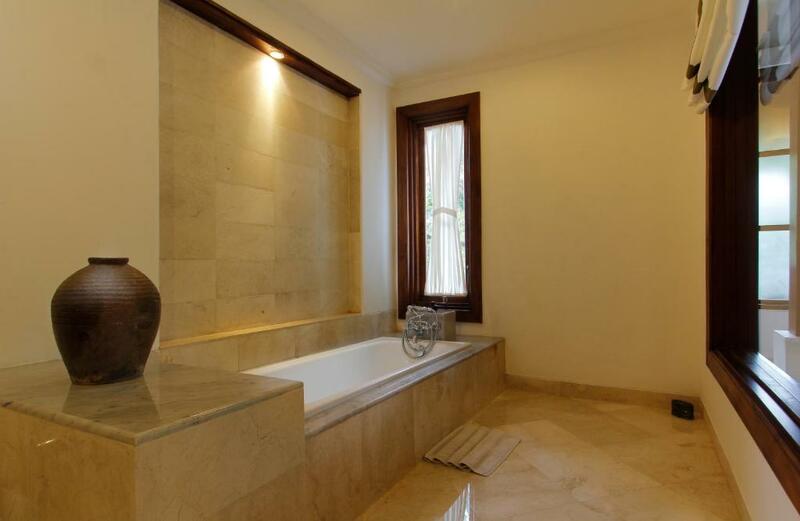 Suitable for up to 6 persons, this villa features a private pool and a terrace with garden view. 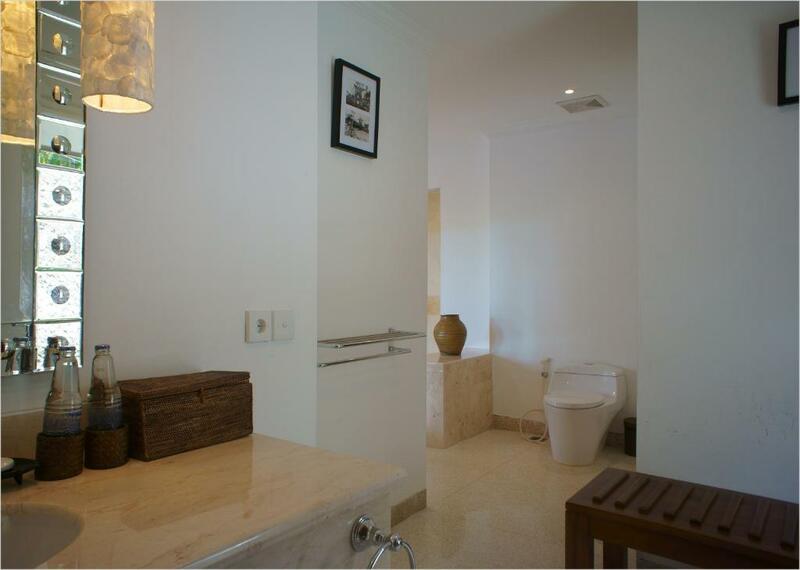 A minibar, coffee maker and free WiFi are included. 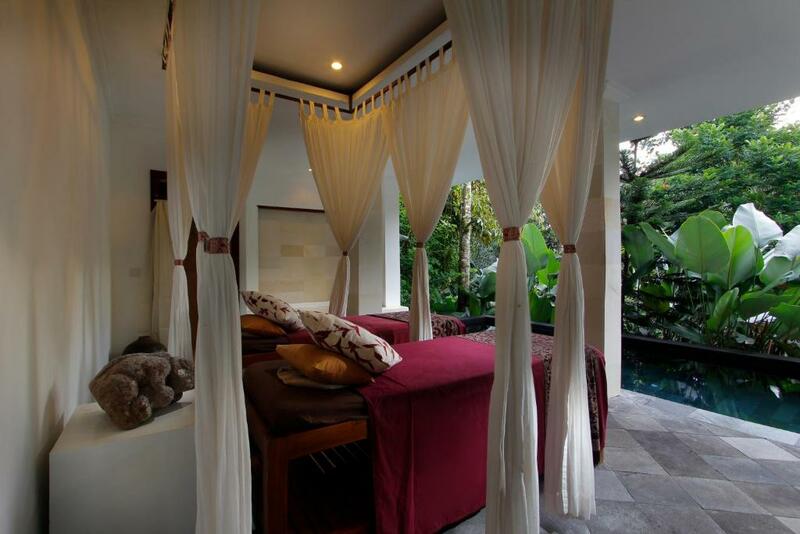 For a minimum stay of 2 nights, guests enjoy one-time, 60-minute massage for 2 persons. All children from 1 to 5 years stay free of charge for children's cots/cribs. All children from 6 to 11 years are charged IDR 300000 per person per night for extra beds. 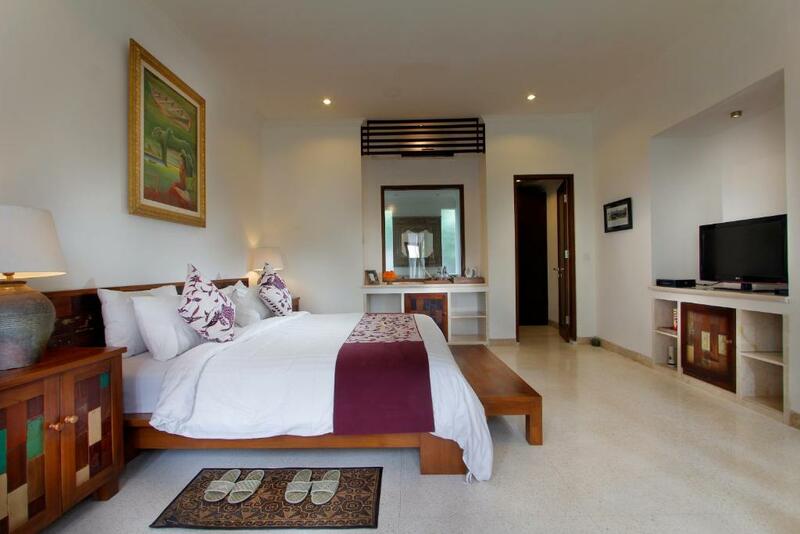 All older children or adults are charged IDR 600000 per person per night for extra beds. All children from 6 to 11 years are charged IDR 200000 per person per night when using existing beds. Your experiences are very helpful to other travellers. 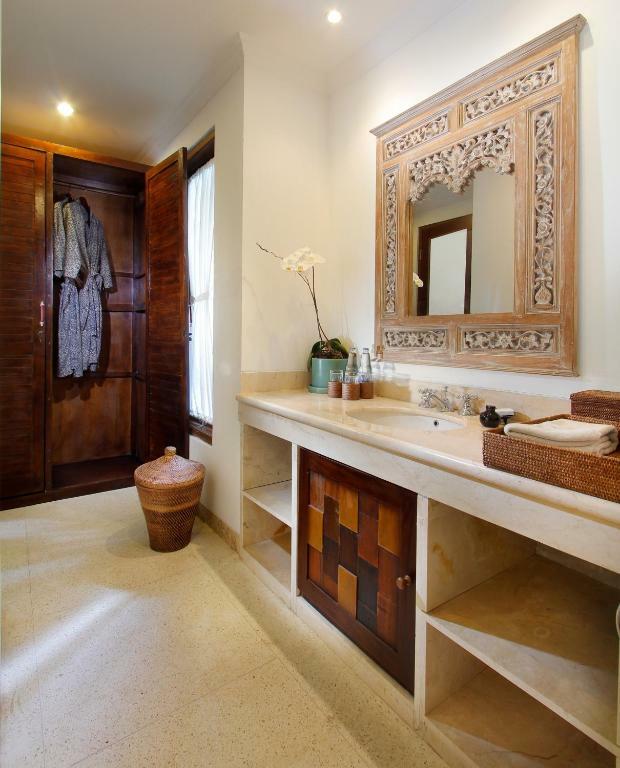 On a scale of 1-5, rate the equipment you have used during your stay at the hotel Alam Ubud Culture Villa And Residence and express your opinion. Your opinion is important! 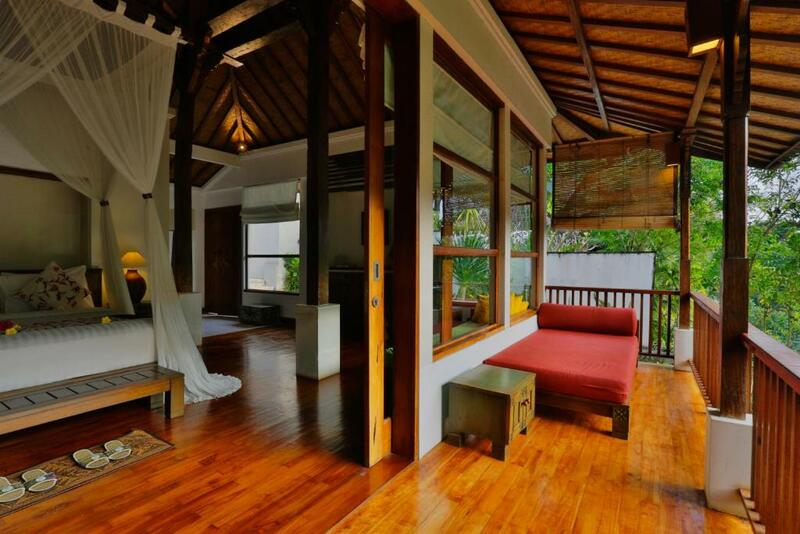 I certify that this review is based on my own experience and is my genuine opinion of this hotel (Alam Ubud Culture Villa And Residence), and that I have no personal or business relationship with this establishment, and have not been offered any incentive or payment originating from the establishment to write this review.